This is the first photograph I have taken of Rushmere Pond in Wimbledon Village for sometime, it’s actually been a few years since my last.. I was commissioned to take this photograph of the view to the Thames from Richmond Hill by a client that lives directly opposite it. He ordered a.. 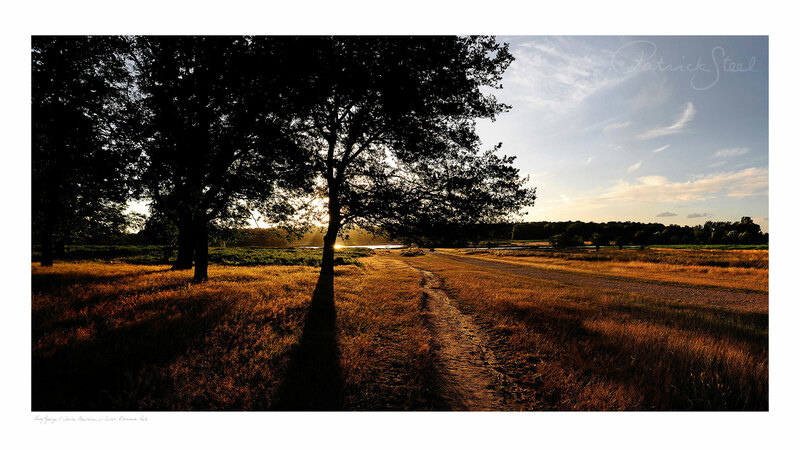 I shot this Photograph in Richmond Park of King George V Jubilee Plantation at sunset. I love the Golden hues in this Photo, there so rich and..
One of my favourite photos of Richmond Park is called ‘Loggery II’, it was taken from Spankers Hill Wood one late summer’s evening. Loggeries are..
Lower Pen Pond at Sunset, Richmond Park. The Swan glided by just when I needed it to, it was almost magical, a beautiful moment, nobody was there.. This has to be my absolute favourite photograph of Richmond Park. I remember tip-toeing up to the Canada Geese at the edge of Upper Pen Pond, I was.. I really do love this photograph of Richmond Park, when it’s blown up really big the detail in the foliage on the ground is striking. I captured.. 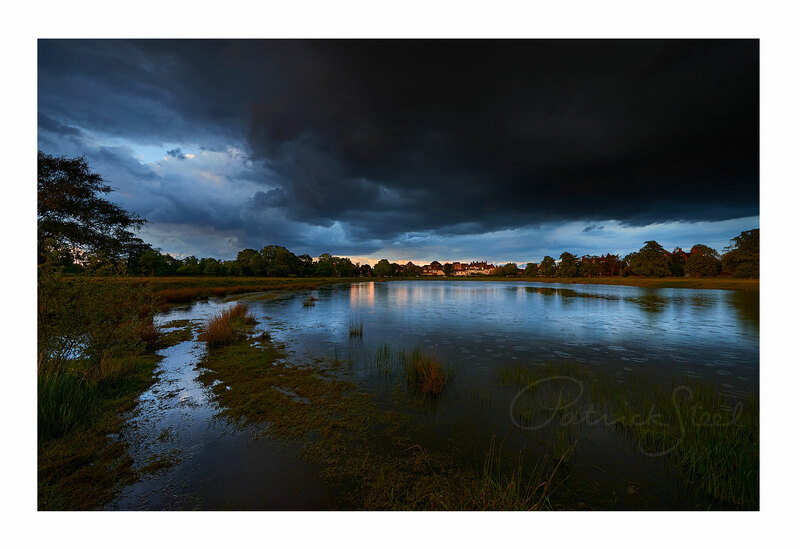 Here is another of my wide landscape photographs of Richmond Park, I couldn’t believe my eyes when I saw this dramatic sky, the sun was very low,.. 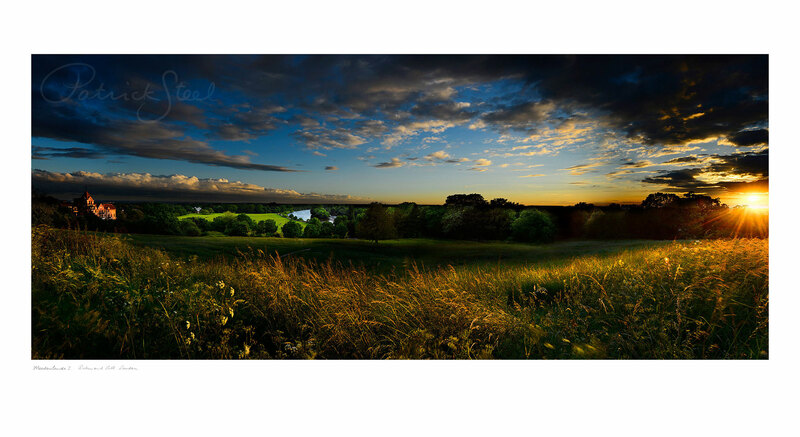 Title: View South East, Lower Pen Pond, Richmond Park | View sizes and prices My landscape photograph of Lower Pen Pond in Richmond Park features..